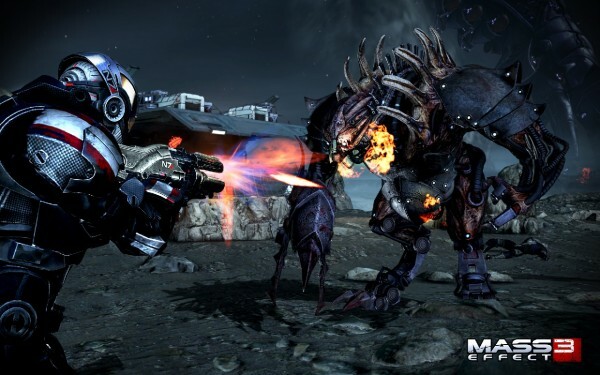 Bioware's Mass Effect 3 Money Making Machine starts its engine. "Prepare for the Reaper invasion today and secure your pre-order gear! Shrug off enemy fire with the N7 Defender Armor and its amplified shields then drop the opposition with high caliber fire from the N7 Valkyrie Assault Rifle. When the enemy has overwhelming numbers bring the M55 Argus Assault Rifle into battle and unleash rapid-fire bursts to even the odds. If the enemy gets too close, stop them dead with the AT12 Raider Shotgun and its superior firepower"
SO will you be shelling out some coin? Is the M55 Argus Assault Rifle included with the N7 Warfare Gear and Origin pre-order packs? Yes, the M55 Argus Assault Rifle is a channel wide offer and available to everyone who pre-orders. I don’t have a GameStop or EB Games in my country, where can I get the N7 Warfare Gear? A full breakdown of regions and availability of pre-order offers is coming soon. You can also check with your local retailer for more information about available pre-order offers. If I already pre-order the N7 Collector’s Edition, do I have to pre-order again to receive the pre-order items? No, if you have already pre-ordered your pre-order will rollover and you will be automatically granted the items. How do I unlock the items once I have pre-ordered? Redemption methods may vary depending on platform and region. Please check with your retailer on how to redeem your pre-order content. When will the pre-order content be available? 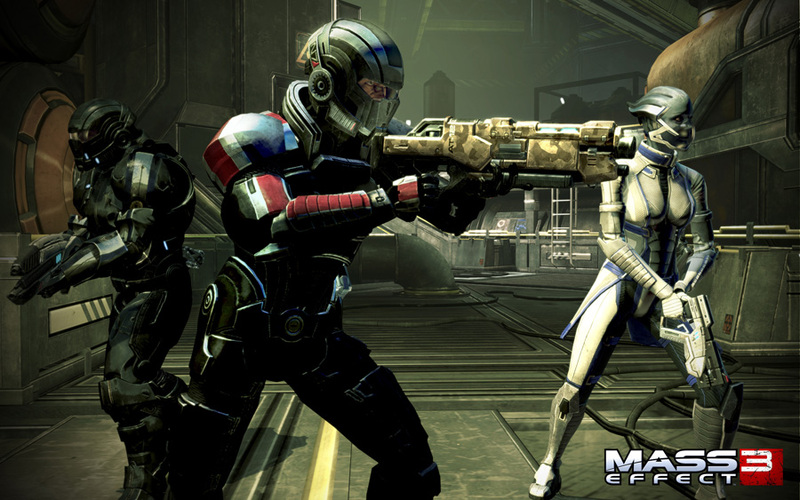 The pre-order items will be available on March 6th when Mass Effect 3 releases.